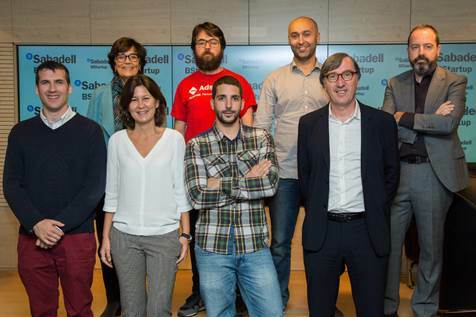 We are so happy to announce that we are one of the 5 winners of Banco Sabadell's BStartup program. 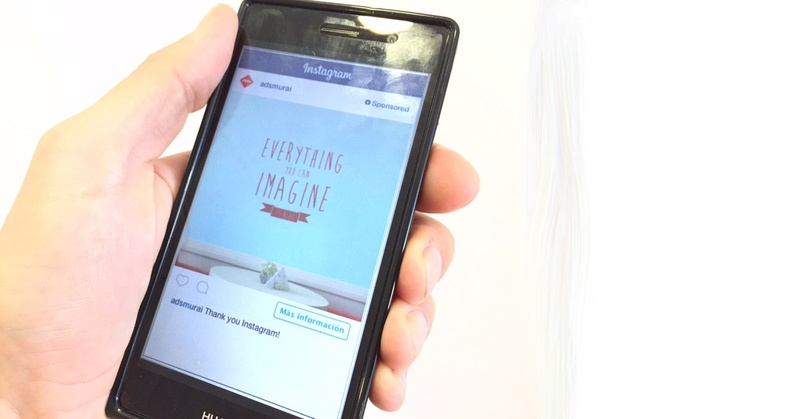 Adsmurai has been selected as one of the first companies in Europe to serve ads on Instagram. The news was communicated to us during the PMD (Preferred Marketing Developpers) event held in London..